From the moment you first contact Joe's Plumbing & Heating, our friendly customer service representatives will take excellent care of you. Our courteous staff has offered outstanding mechanical contracting services in the greater Rio Rancho area for many years by focusing on our top priority of exceeding expectations and extending affordable, high-quality, and professional services. Our certified mechanical contractors regularly seek creative new solutions to common issues. To ensure excellent results, our technicians are equipped with the tools and products to perform inspections and repairs on the spot. When it comes to your needs, Joe's Plumbing & Heating goes above and beyond what is required. We do our best to answer your questions or concerns and have proudly earned ourselves a reliable and respectable reputation within the community. Our customers are our highest priority. Our focus is on delivering exceptionally outstanding service each time we visit you. We use the most advanced technology available in the industry, and are proud to serve the Rio Rancho area. We make sure our hard working technicians are not only efficient but effective too. This is why we make it a priority to stay atop emerging trends within the mechanical contracting industry. We want to provide you with only the best services available, and sometimes that means learning new methods or acquiring the latest tools and equipment. You can count on Joe's Plumbing & Heating for professional advice, top notch performance, and comprehensive service. We strive to deliver friendly, courteous and professional service and exceptional high-quality products on every project we perform. We are exceptionally diligent and will make sure a project is done properly and on time. When we take on a project we make sure to keep the client informed every step of the way. First we discuss their needs and expectations and incorporate those concerns into our process. Once we have developed a plan, we inform them of how it meets their recommendations and why it is the best possible solution to their problem. Once we start, if any changes need to be made to the plan are discussed prior to implementation, always. We want our Rio Rancho clients to know that we appreciate their business and are here to give them the best possible result that fits their budget. If you have been thinking about improving the plumbing or HVAC systems of your Rio Rancho property, then give Joe's Plumbing & Heating a call. Our staff will be able to provide a consultation and estimate of the project and answer any questions you may have. 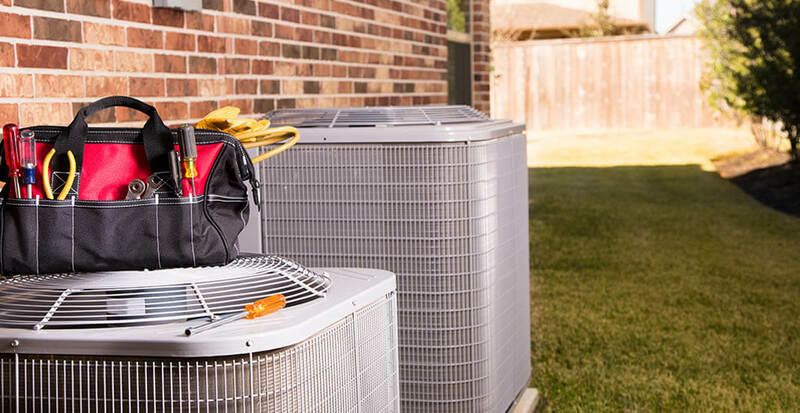 We proudly serve the residential, commercial and industrial interests of Rio Rancho when it comes to improving efficiency or providing top quality installations.